Description: I knew this other feline master that didn't play fair, he was such a cheetah. Fyreborn TigerMaster Guard armor (AC). 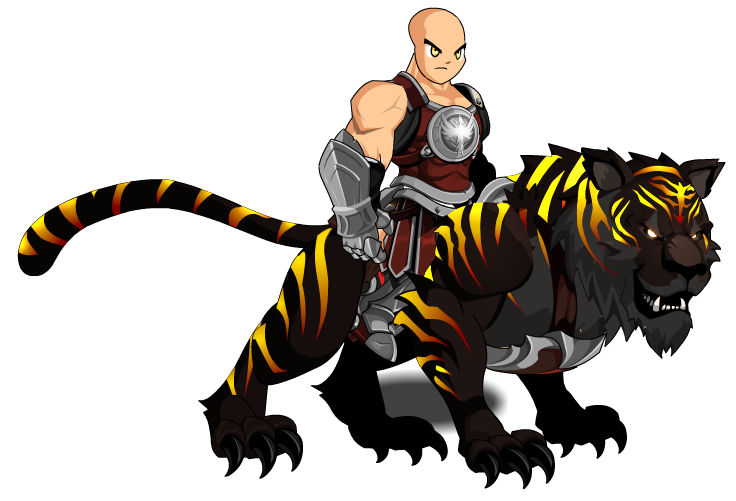 Fyreborn TigerMaster Guard armor (Special).